We are a non-profit organisation with a broad objective of providing a networking forum for our members to develop their business activities, promote trade, and in turn, deepen the relationship between Australia and Southern African countries. Networking & Events – mix with like minded business people and hear from key speakers to find opportunities for your business. Dirk van der Walt completed his BComm Degree in Marketing/ Communication in 2001 at the University of Pretoria. Dirk van der Walt is the co-founder of We Buy Cars (Pty) Ltd, developed over decades into a powerhouse in the pre-owned car market. Trading around 5 000 vehicles per month, 700 employees, 15 branches and buying pods and delivering a service nationwide, We Buy Cars (Pty) Ltd holds the reputation for the biggest car buying company in South Africa. Together with Faan van der Walt, Dirk was nominated for the 2018 Ernst & Young World Entrepreneur Awards in the master category. Dirk van der Walt is about servant-leadership, fostering a healthy and dynamic company culture and generating workable and time proven creative ideas is his forte. 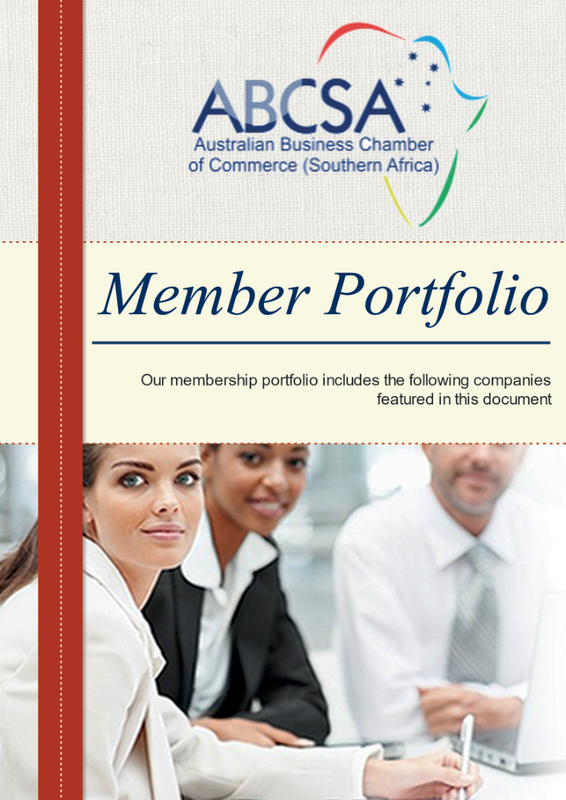 Please download our membership application form here. Complete the form and email it back to fabienne@abcsafrica.org along with a photo and a short bio of yourself or your company if the application is on behalf of an organisation.